The W3RD (pronounce: “the WEIRD”) is the most popular and defining silhouette of the Mercer family. Its what defines us as a brand. 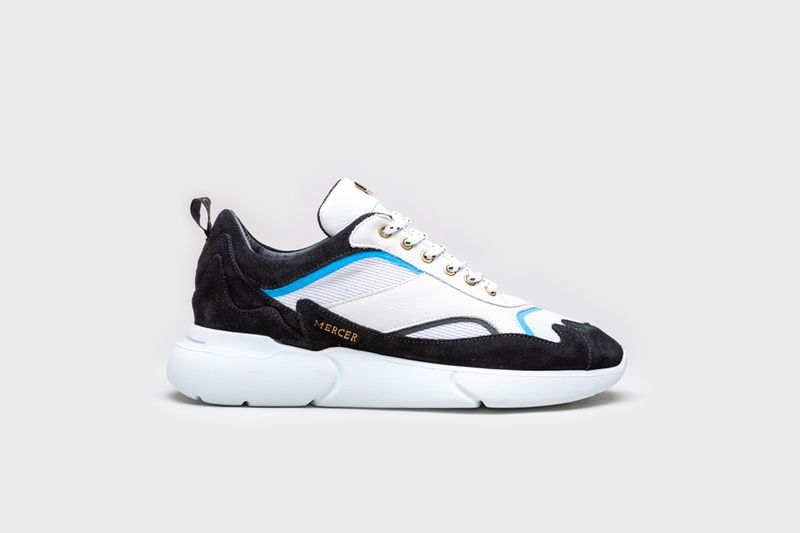 For our Spring Summer 2019 season we added a heat layer line on the upper to emphasize the design of the sneaker. The thick ropelaces with golden tips finish it off.